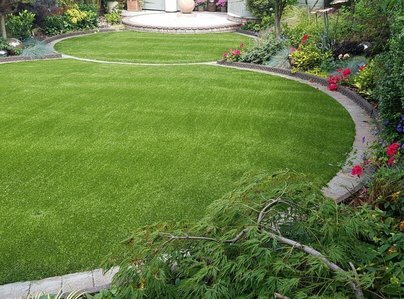 Luxury Lawns is a well established family run business, based in Sevenoaks, Kent,operating throughout the South East. 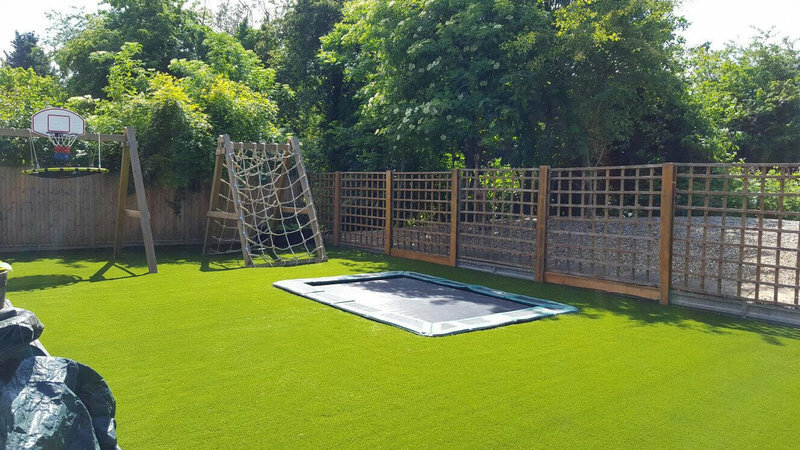 Our friendly team are hard working, professional and experienced in all aspects of installing artificial grass. 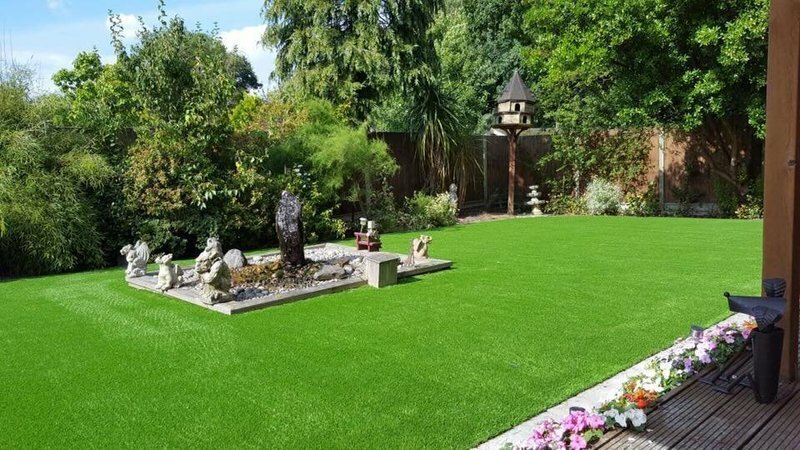 As a team we pride ourselves on delivering high quality services and premium products, giving our customers an amazing grass area they can enjoy all year round. 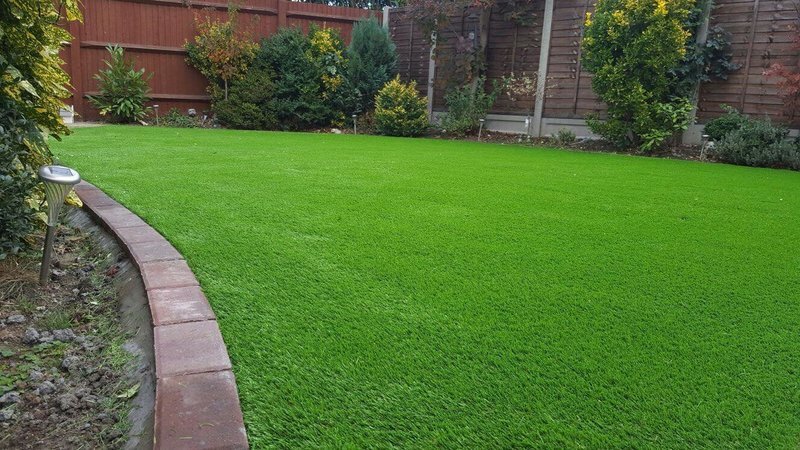 We treat every garden as if it was our own, completing the job to the highest of standards, keeping the area clean and tidy leaving you with the perfect natural looking lawn. 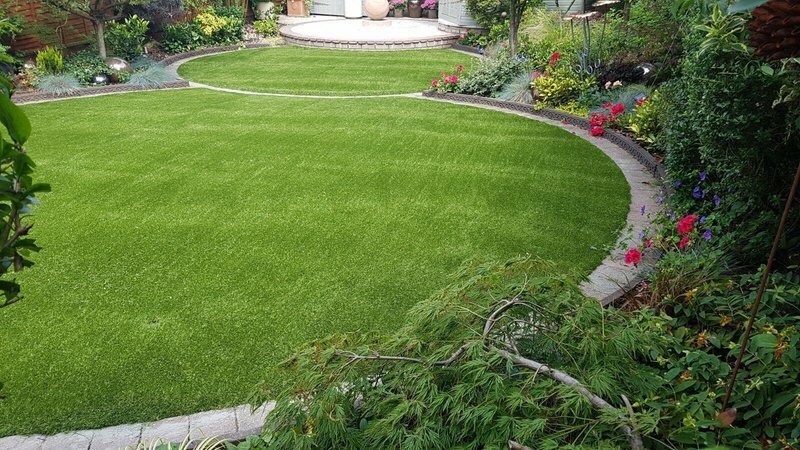 When it comes to making your garden a place you love to spend time in, it couldn’t be easier with Luxury Lawns. 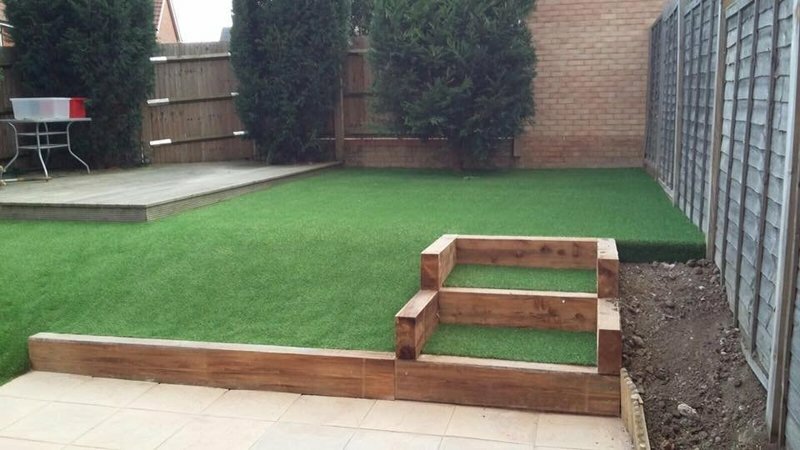 We are recognised as one of the leading artificial grass firms and we have been present for the huge rise in popularity of this style of surface. 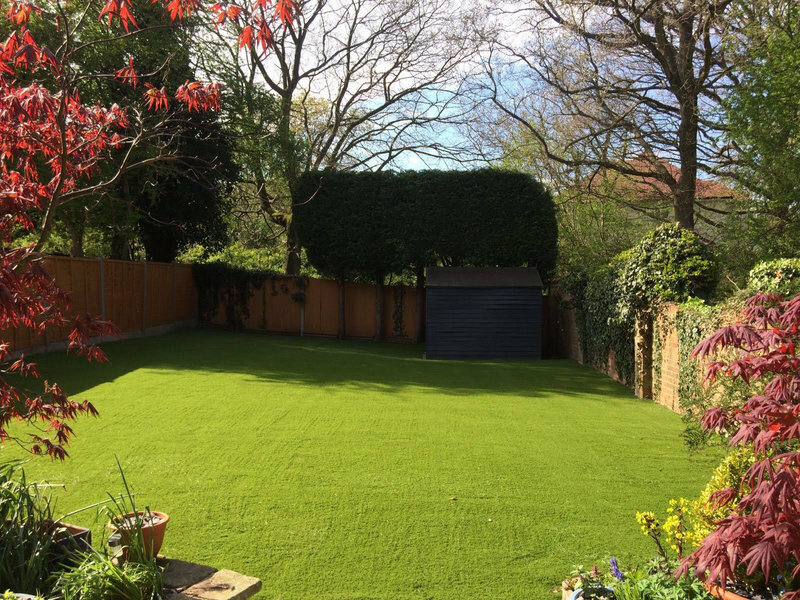 2 Trucks arrived on time and completed the works in less than 1 day to the very competitive agreed price, very professional and the new lawn looks amazing. Good quality .Very efficient & prompt. 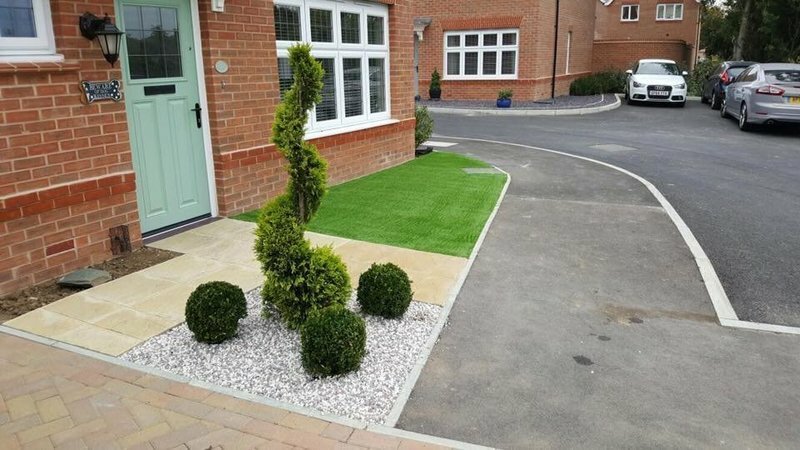 Had artificial lawn installed. Was not cheapest quote but product and means of installation best met our needs so willing to pay bit extra. Installation team turned up early (not a problem) and clearly explained how job would be done and clarified our requirements. They also kept us posted on progress during job Overall very pleased with finished job. A minor installation defect was raised and responded to and addressed very promptly. 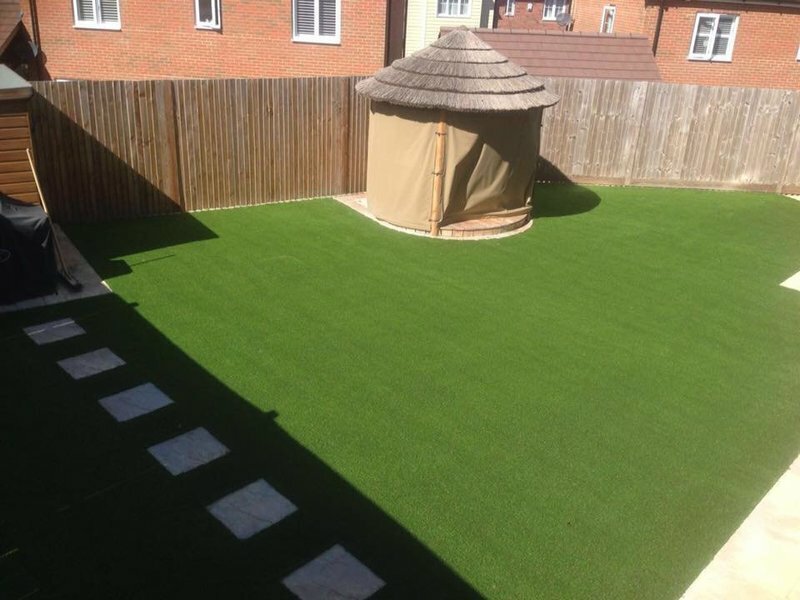 Read several reviews on Luxury Lawns and was very happy with the service we got. 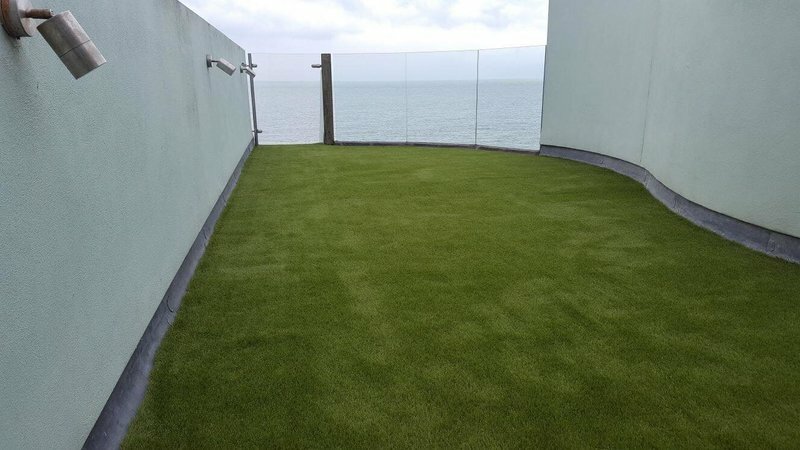 Gave us a quote on the day of survey and came back 2 weeks later to install the artificial grass. The guys turned up on time and it was installed in one day. Great service and staff. Very happy with our grass. Thank you for taking the time to leave Luxury Lawns a lovely review, we are pleased you are happy with the service provided. 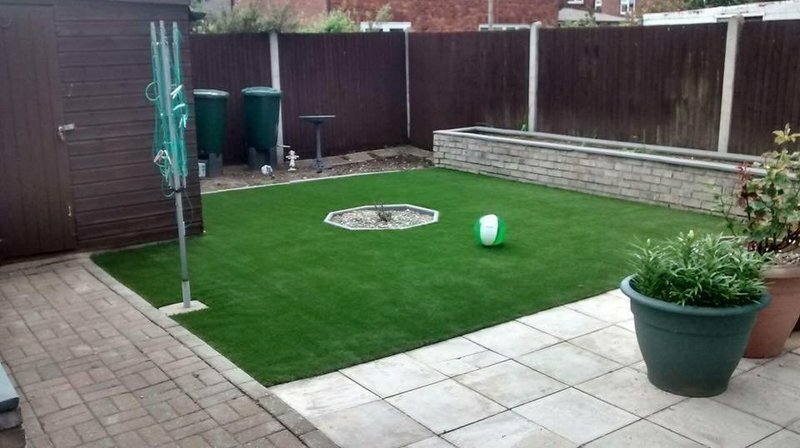 We had Artificial lawn laid to our back garden. The two guys that came worked really hard especially as the weather was bitterly cold both days they were here, they worked solidly didn’t even stop to drink there hot drinks. The work was done to perfection exactly how Mark who came to measure up to give us a quote explained to us what the work would involve. What we also liked was Mark did not pressure us into going ahead with the work but we were so pleased with what he quoted us we didn’t hesitate. He rang the office and gave us a date there and then. We would definitely recommend this company to family and friends. Thank you for taking the time to leave Luxury Lawns a fantastic review, we are pleased you are happy with the service provided. Very good workers, very trustworthy very professional throughout the job. Would highly recommend this company. Thank you for taking the time to leave Luxury Lawns an amazing review, we are pleased you are happy with the service provided. From first contact to on site survey to work being started and finished superb service. On day work comenced the weather was really against the lads working and had to stop and return the Monday after to complete the work. 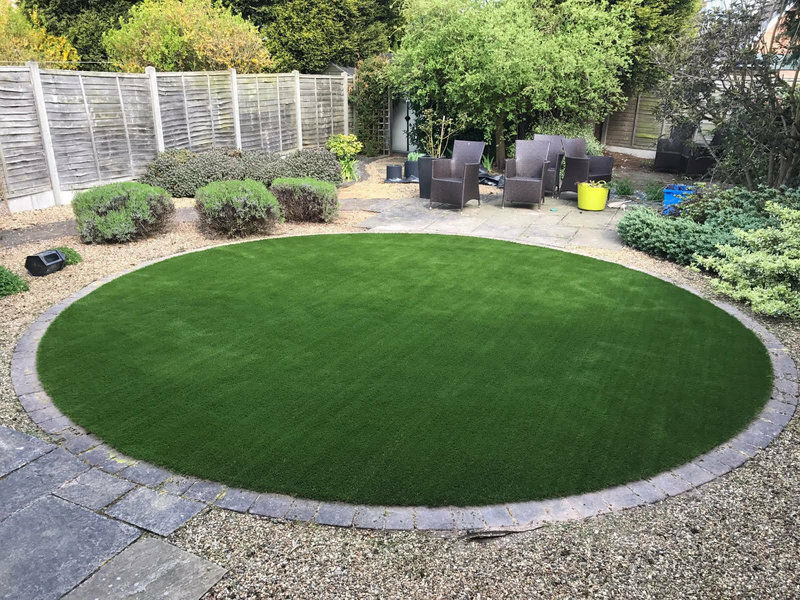 A five star job couldn't ask for a better job thanks to both Nicks for the work they did, would say to anyone wanting artificial grass done look no further than Luxury Lawns. Luxury Lawns laid an artificial grass lawn for me last week, Being a mid-terrace house they did not have an easy job, removing all the top soil and laying the material required before laying the lawn. Throughout the procedure the only way to describe the men working in our garden (and, also the office staff I dealt with), is professional. They were friendly, cheerful (in spite of the weather), and hard-working. The finished article was even better that I expected and my wife and I (and our dog) were delighted with the result. Although a weekend is hardly a lengthy trial period, I will be surprised if I needed to change my mind.